We Won!! 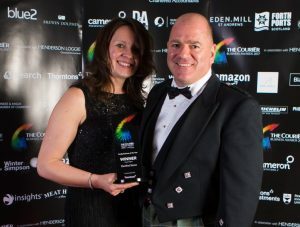 Delighted to announce that we won Family Business of the Year for Angus at the Courier Business Awards 2017. It was a great night of the celebration of business in Angus and Tayside. Congratulations to all the winners on the night.